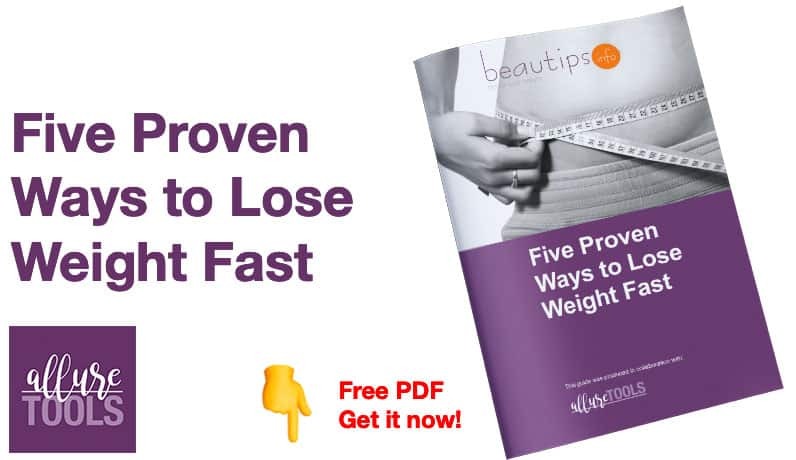 Posted byAndrea Grace August 27, 2010 May 31, 2018 Leave a comment on Diet Test: Why Don’t You Lose Weight? You are in a continuous diet without any results? You are not the only one… Maybe it’s the food, or your lifestyle – answer to these questions and find out what’s wrong and what to do to make it right! 1. What Do You Have for Dinner? 2. What Do You Find Most of the Time in Your Shopping Basket? 3. What Errors Do You Accept During Weekends? 4. When Do You Have a Snack? 5. Do You Cook at Home? 6. When Do You Eat the Most in a Day? 8. What Feels the Most Difficult When You Are on a Diet? 9. What Do Vegetables and Fruits Mean for You? C. I eat a lot of strawberries, it means I like them right? You have so unhealthy eating habits…when you are hungry you eat whatever, whenever just to please your stomach. What to do: You need to make a strict eating program: 3 meals per day and 2 snacks! One snack consists of a fruit/ two carrots/ a yogurt/ a bunch of fistic. Take care with the size of your food portions, a regular one is made of what enters (without pressing) in a desert plate. You are kind of lazy and this sabotages all your struggling. It is no surprise that when you sit down to eat you are not interested about the dimensions of your portions. Well…the desire, food desire dictates your eating habits and your weight! Every time you want to start a diet you see a cookie and it’s over! What to do: First you have to “kill” the “food desires” that harm you. When you “need” a cookie drink a large glass of milk and wonder: do I really need this cookie? Train your brain to work with you not against you. It takes a lot of will and inner power. When you feel like eating some chocolate, you are allowed to eat one small piece, not the entire or half a chocolate! You like to eat out. Well, it’s not a bad thing, you probably have fine tastes when it comes to food. The problem is that you don’t really know the ingredients they use to prepare your delicious dishes, and you can get fat even if you eat a simple salad. What to do: Try to cook at home, so you will have full control over the ingredients. Eat less, every meal should be served in a small desert plate, not more! Try to eat vegetables, fruits, proteins (meat) and in the morning cereals. You will have a balanced diet and your body will get all the needed nutrients. Well, a perfectionist. What to do? Why don’t you lose weight? Most likely, your metabolism suffers from the know “stationary” phase: it stops consuming calories, it’s more like a “reserve creator” because you probably lost weight quickly or it just got used to the healthy food you are offering it and stops reacting. What to do: you have to make small changes here and there. Continue to eat healthy, maybe you could eat a little bit more and, a good thing to do is to increase your water income! Water is a trick for your metabolism.